Fabulous Fremont! Adorable open one bedroom pied-a-terre in the center of EVERYTHING; updates galore simply add to the charm! Off street parking, additional storage and a roof-top deck to enjoy the 4th of July above Lake Union! 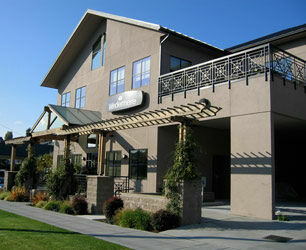 Ideal locale between Fremont & Wallingford, easy commuting via I-5/99 or bike the Burke Gilman Trail downtown. Amazing nearby restaurants, craft breweries & shopping. Dues cover water, sewer and garbage, NO RENTAL CAP. The perfect in-city escape!